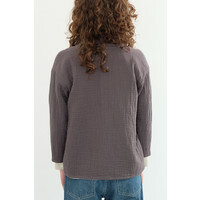 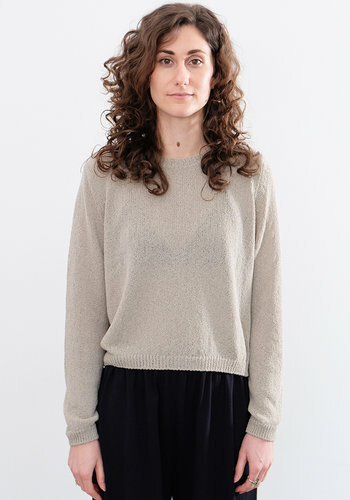 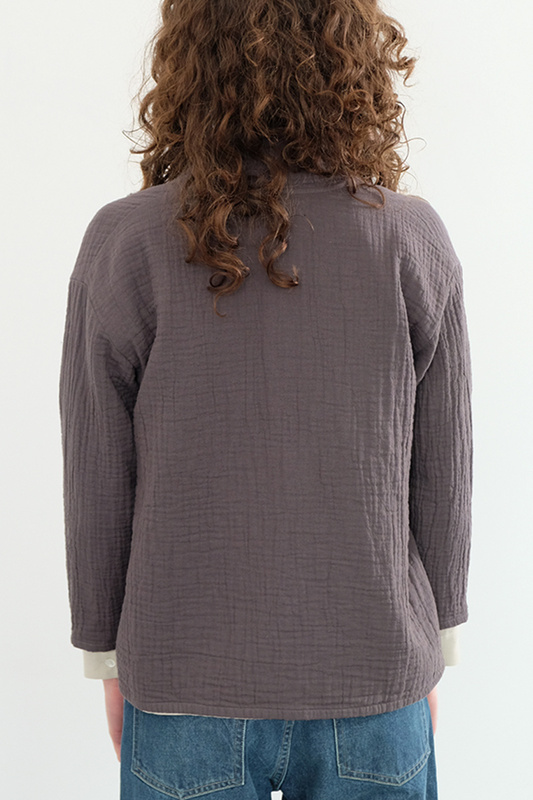 A right layer for daytime or later. 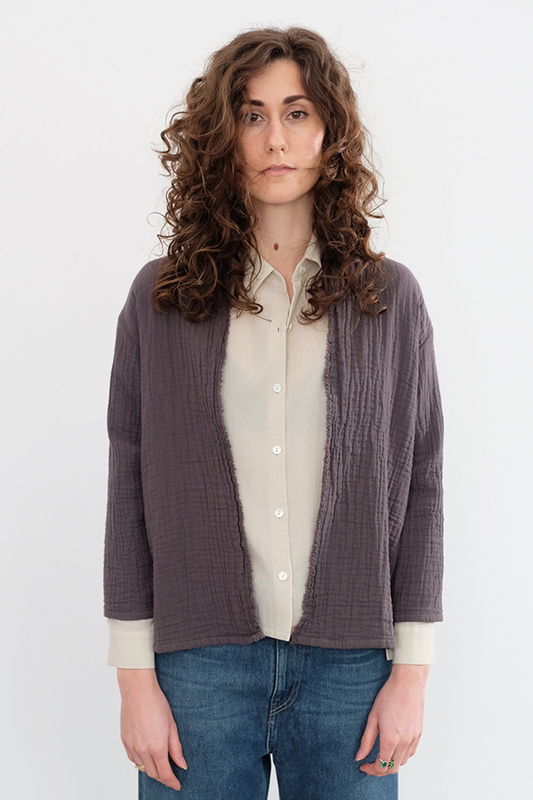 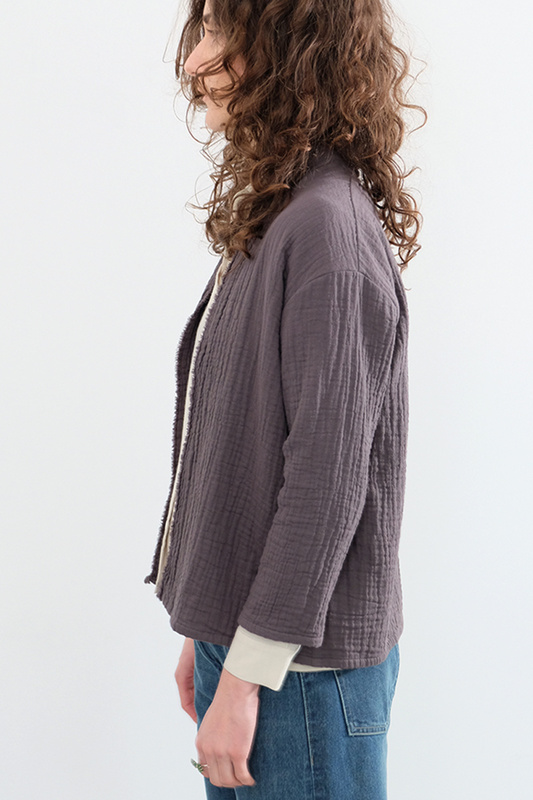 This unexpectedly light triple gauze cotton cardigan takes up no space when folded (say, in a bag to take to the over-AC'ed summer office), yet has a big effect as a smart top layer to any warmer weather look. 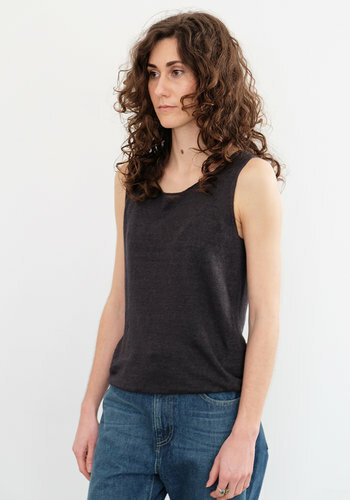 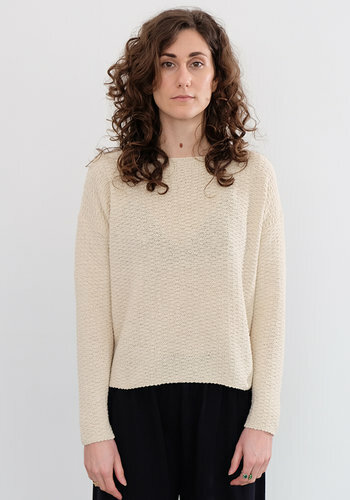 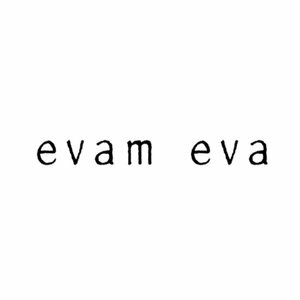 The raw edged closures and slightly cropped sleeve add a smart amount of design and tailoring to an otherwise simple, soft, new essential from Evam Eva.